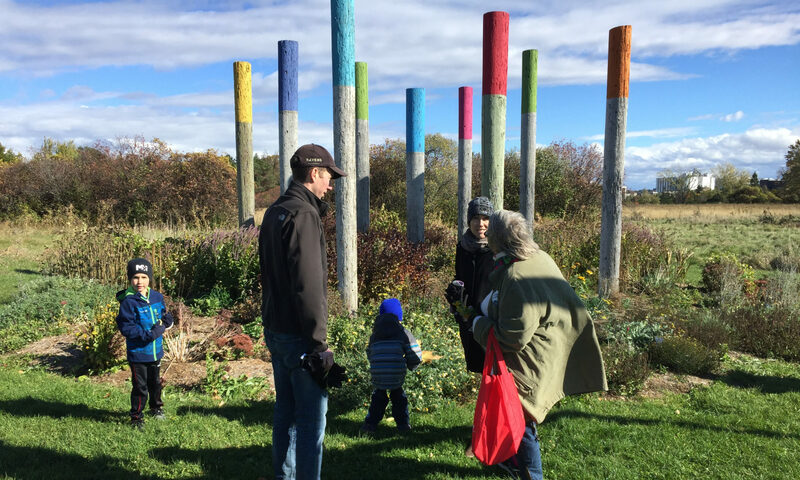 Welcome to the website of Concorde Cohousing, an intentional community of private homes clustered around shared space that is forming in Ottawa Canada. The goal of this site is to let you get to know us without being overwhelming…which means whatever you are looking for* should be here, but might not be. If you feel we’ve overlooked something or have any questions about our group, please get in touch so we can help. Thanks! *about Concorde. Homework answers, next week’s lottery numbers, etc., will always be outside our purview!